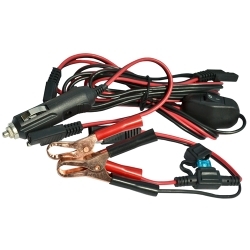 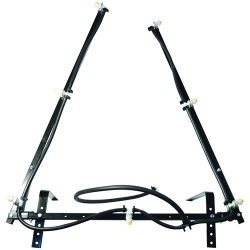 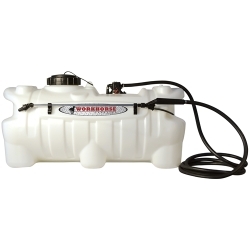 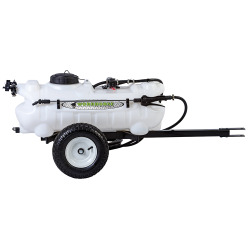 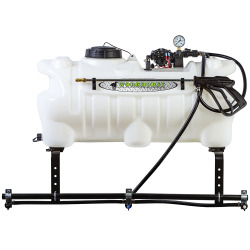 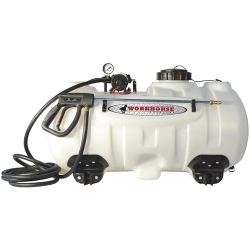 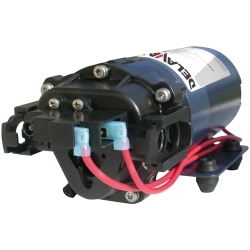 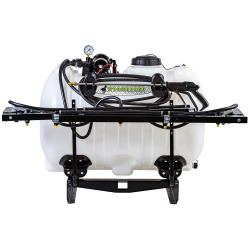 Sprayers Category | Spot Sprayers & Trailer Sprayers | U.S. 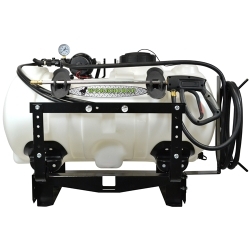 Plastic Corp.
We carry a large selection of corrosion resistant polyethylene tanks with pumps and adjustable spray nozzles. 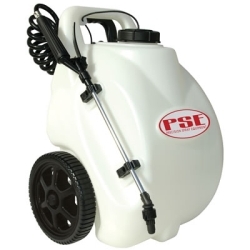 Lots of styles and sizes for you to choose from, we are sure to have the perfect one for your job.